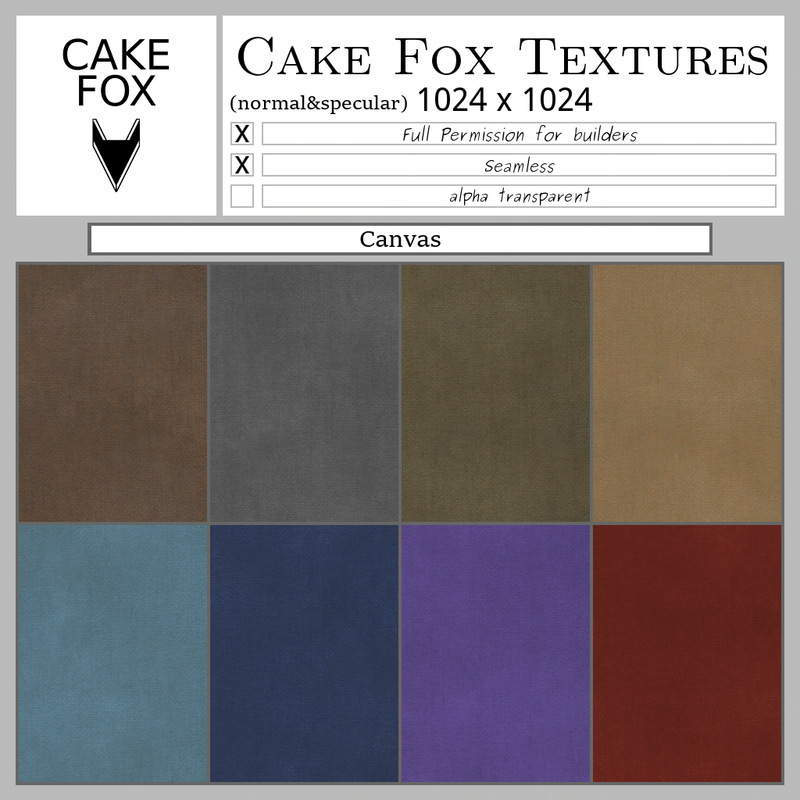 Cake Fox: New items at Cake Fox: textures! 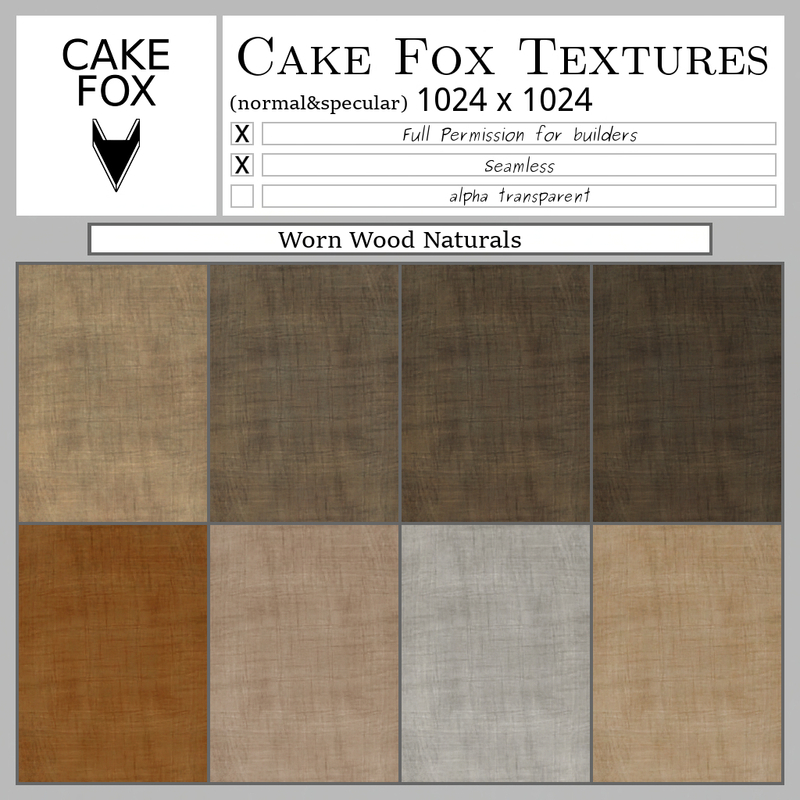 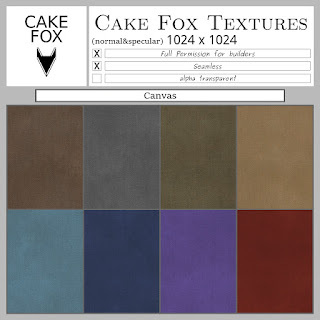 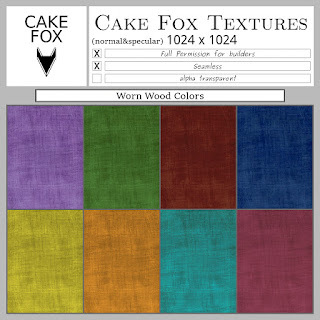 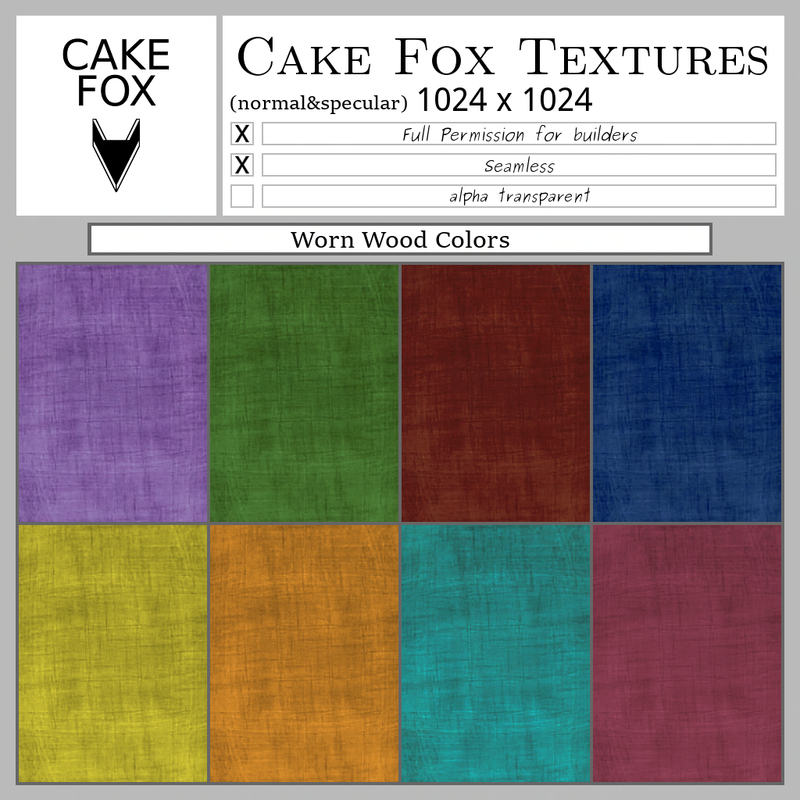 New items at Cake Fox: textures! 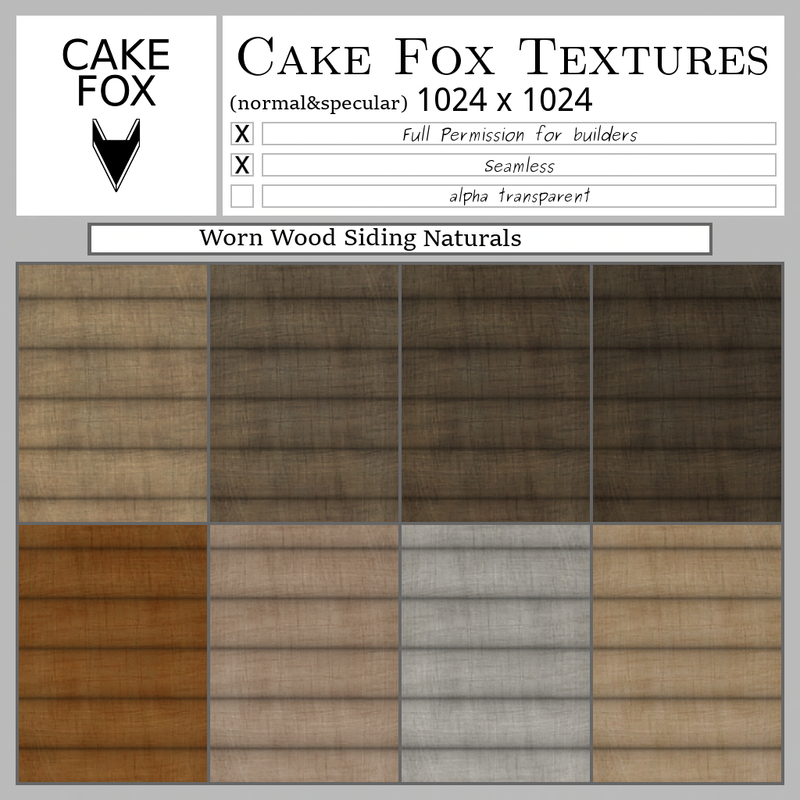 (Make sure to wear your group tag for the 10% discount in the NEW item vendor at Cake Fox Mainstore only! Normal vendors at Mainstore have a 5% discount for group members).